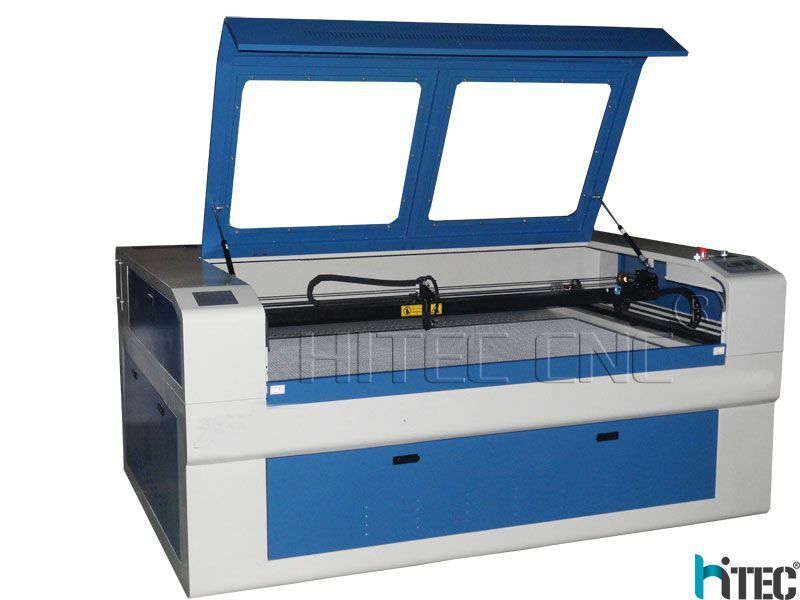 laser engraving and cutting machines for treating different materials. Cut, engrave and mark wood, paper, metal, acrylic, leather, stone, plastics and many more. 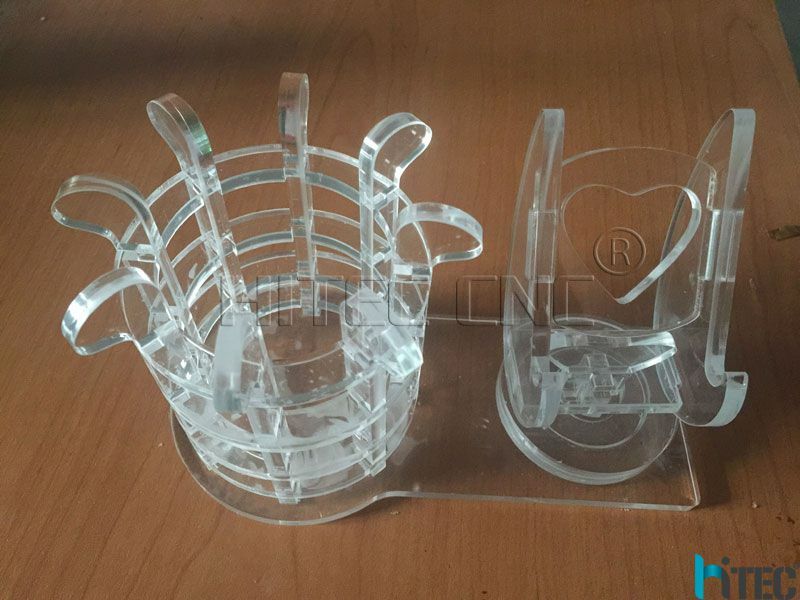 What are the advantages of laser cutting of acrylic? ►Crystal-clear, smooth cut edges in a single operation (no flame polishing necessary) – even in inner contours. 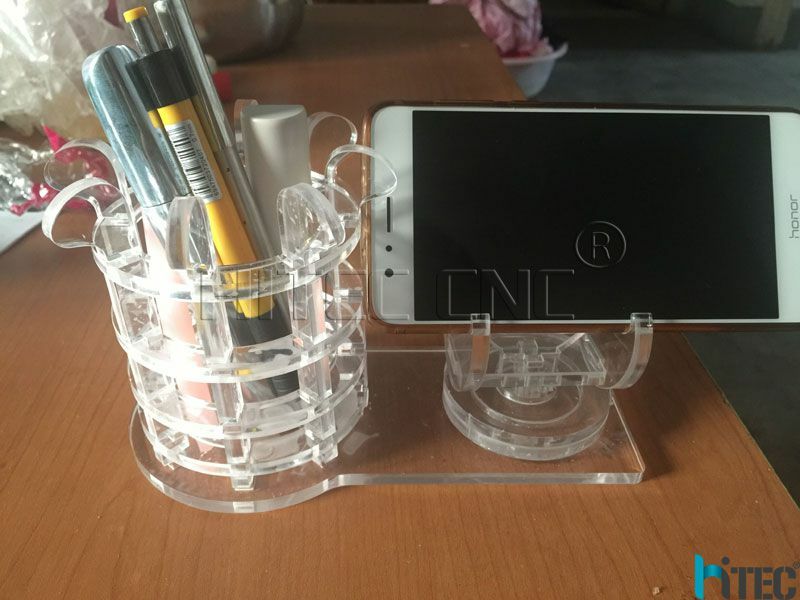 ►No need to clamp and fix of acrylic sheets. ►Practically radius-free cutting of inner contours in almost all acrylic glass. ►No tool wear and thus, a constant high cutting quality.